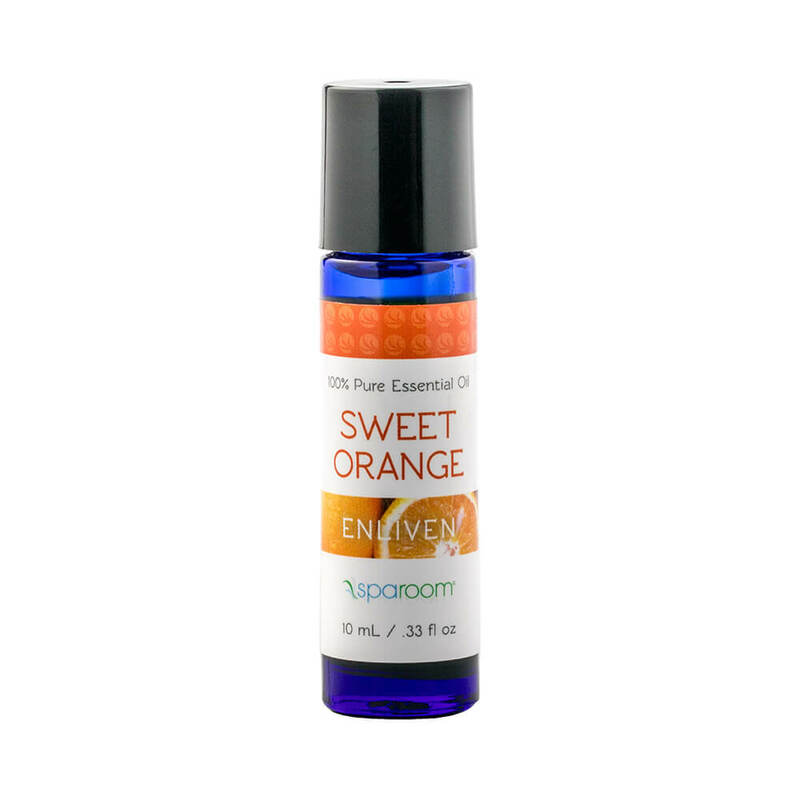 Sweet Orange essential oil can help invigorate the senses while also creating a cleansing environment. This versatile citrus aroma blends well with lemongrass, peppermint and eucalyptus essential oils. Widely known and loved, the same aroma you experience when peeling an orange. Orange essential oil can help invigorate the senses while also creating a cleansing environment. This versatile aroma blends well with lemongrass, peppermint and eucalyptus essential oils.